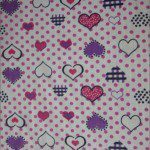 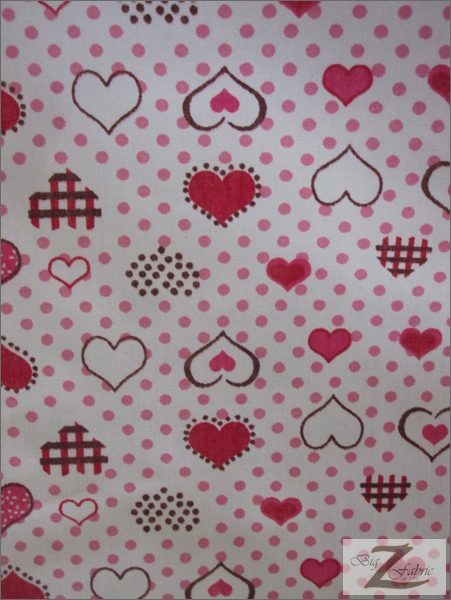 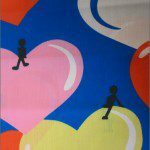 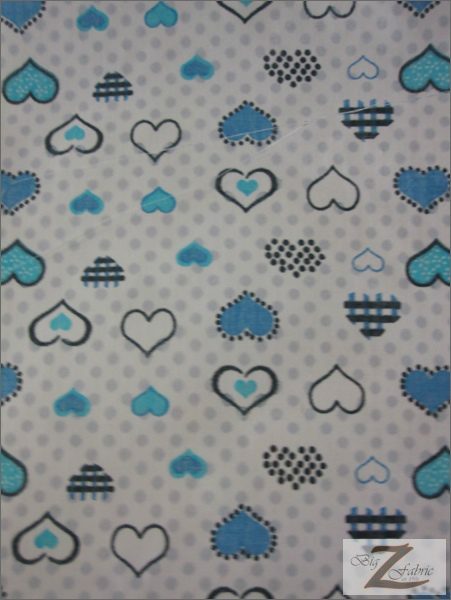 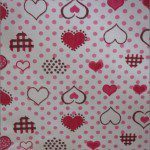 New to our huge collection is the Love Hearts Poly Cotton Printed Fabric. 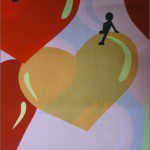 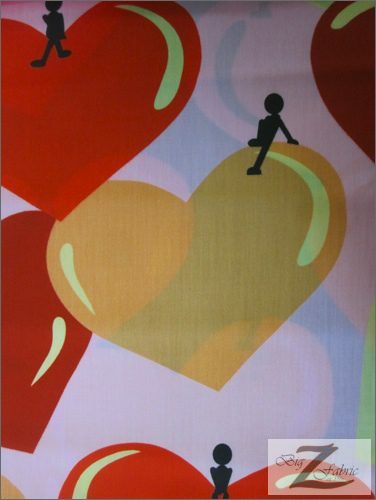 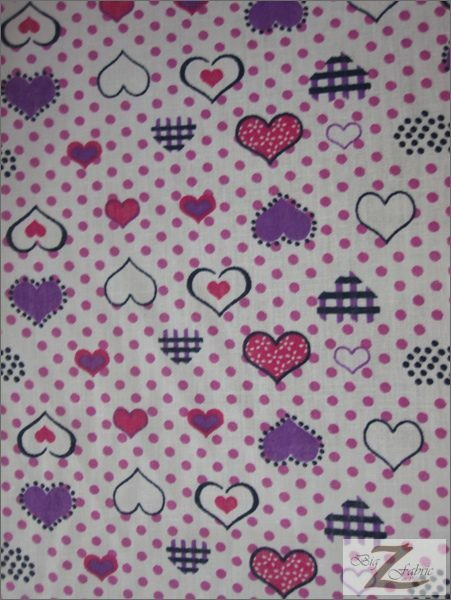 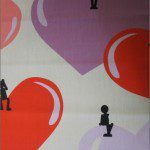 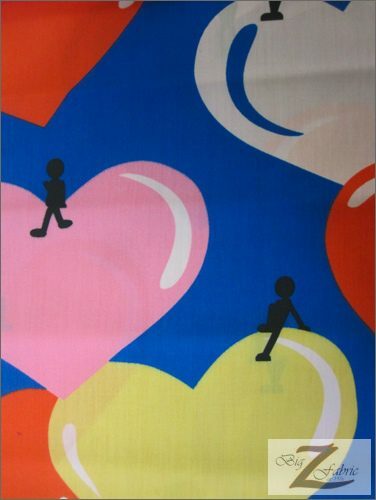 Coming in a width of 58″/59″ width and with colorful love hearths all over this fabric is very beautiful. 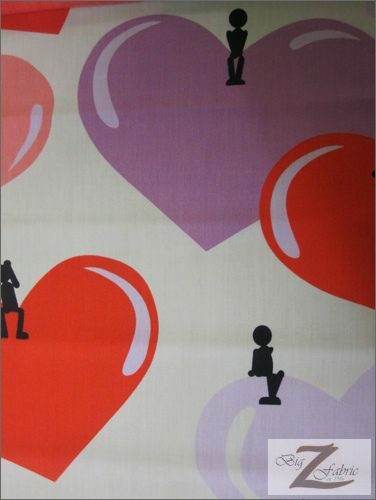 The material is made from 65% Polyester/35% Cotton. 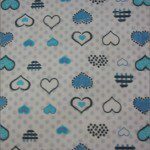 Our printed poly cotton is sure to be of superior quality and easy to work with for any project.